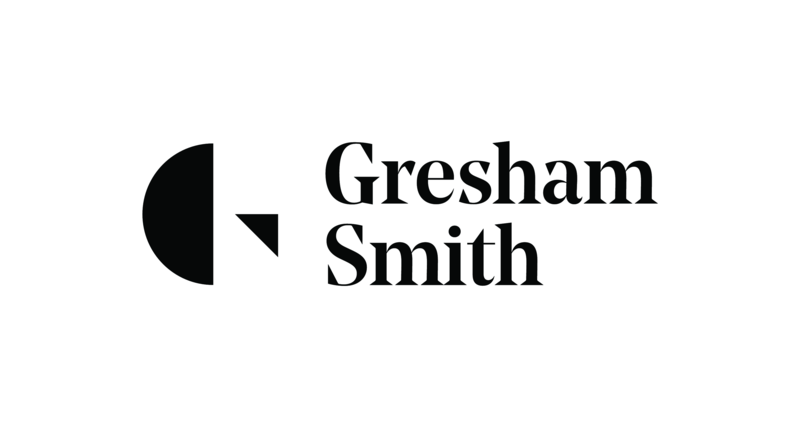 Gresham Smith is a team of diligent designers, creative problem-solvers, insightful planners and seasoned collaborators who work closely with clients to improve the cities and towns we call home. Our employees are diverse in experience, yet we all have one thing in common: genuine care for each other, our partners and the outcome of our work. With each new project we take on, we have the pleasure of designing communities' most vital institutions and infrastructure.